These unicorn phone cases are perfect for any unicorn lover! 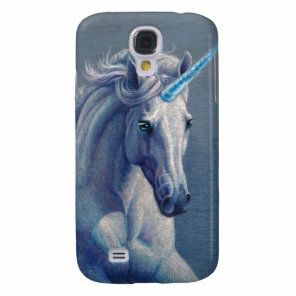 Looking for a new phone case for yourself or as a gift, you are sure to find the perfect unicorn phone case to fit your phone model over on Zazzle. Below we have only featured a handful of phone cases which are available to buy, head over to Zazzle to see more! We’ve included a range of phone cases for both iPhone and Samsung, want to see more cases?